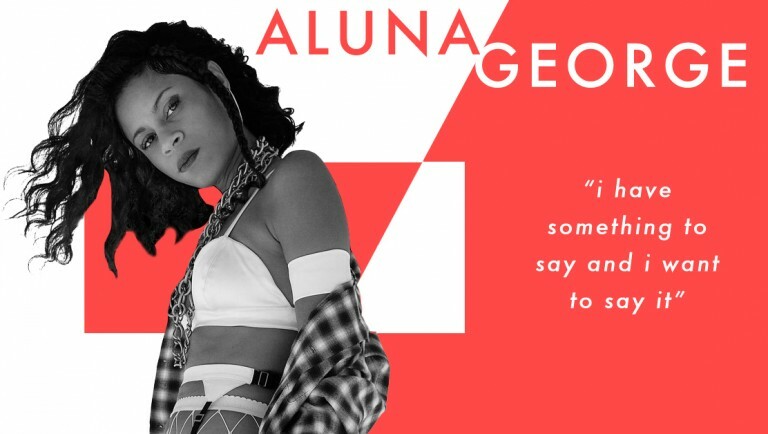 Talking lyrics, Flume and the group’s ambitious plans for 2017 with frontwoman Aluna Francis. 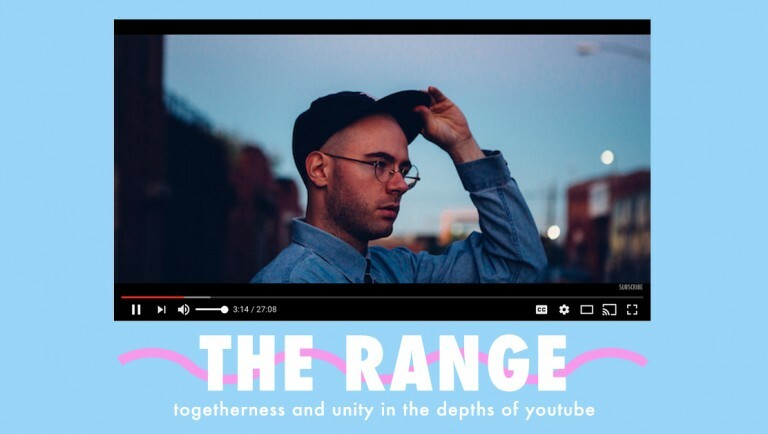 The Range sampled YouTube videos on ‘Potential’ and now the characters behind the videos have become a lasting part of the story. 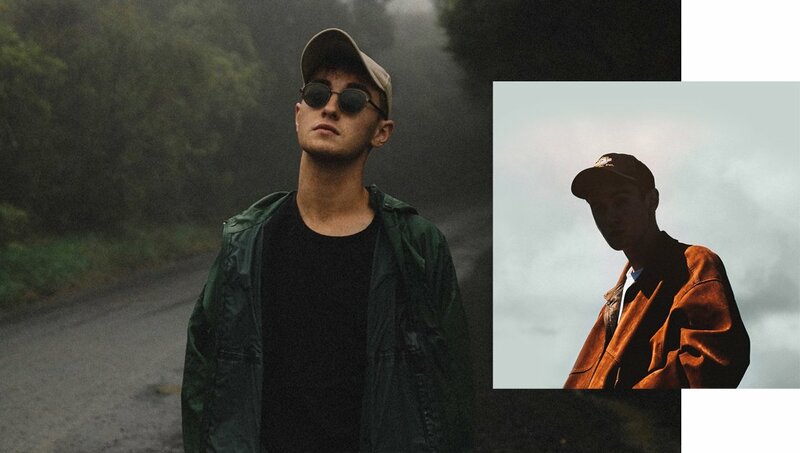 Enter Kirklandd, the latest gem to be plucked from Canberra’s sparkling hip-hop scene. We got the stars on the ARIA red carpet to tell us what’s cool and what’s not cool, ranging from baby mops to cutting pizza with scissors. 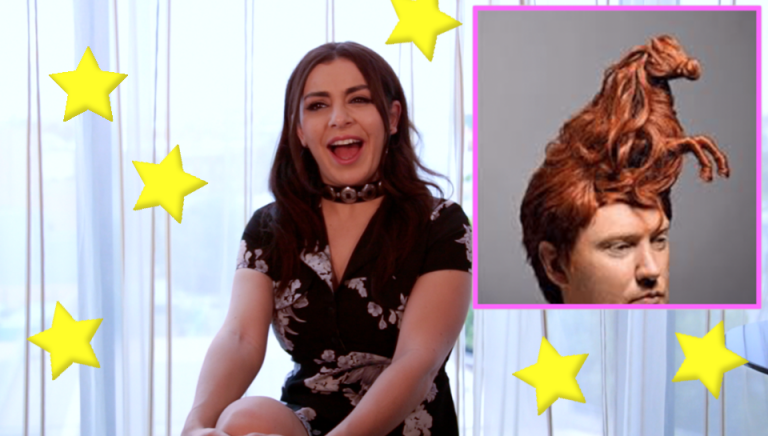 We got Charli XCX to rate a couple of things from acapella groups to Sydney’s lockout laws. 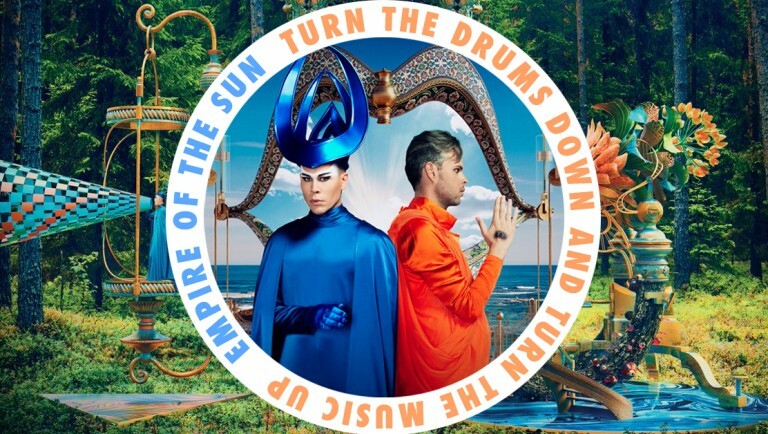 How Empire Of The Sun forgot the EMD grandiose of their second album and went back to their roots. Male popstars are few and far between in Australia and New Zealand. There’s a tendency for males making pop with any sort of prefix to skew themselves towards less mainstream channels. That’s exactly why Thomston could be the next best popstar. 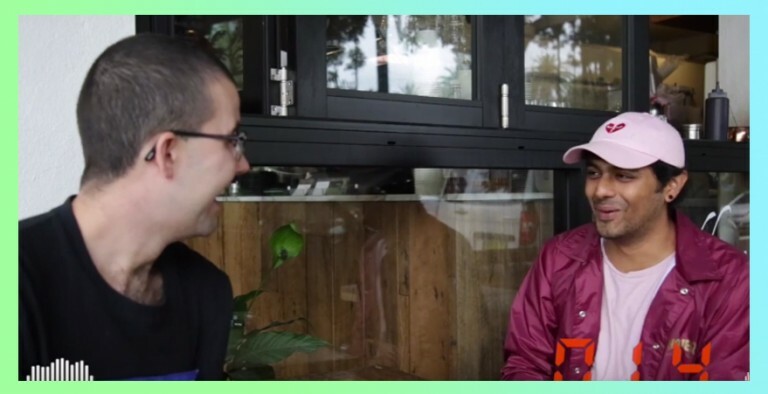 He’s a 20 year-old New Zealander who, at such a young age, understands his place in the music industry and is acutely aware of what’s going on around him from the changing face of albums to what it means to be a popstar in 2016. By “what it means”, he knows that there’s no boundaries, or in his words there’s no longer a, “cookie-cutter pop method”. It’s this awareness that has led him to create one of the best debut records of 2016 in Topograph. It’s a personal yet relatable project that values the form of the album while also delivering 13 songs that stand confidently on their own. 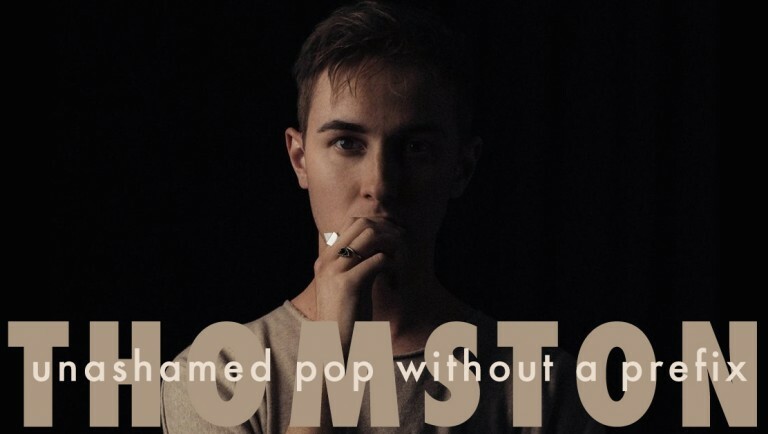 We caught up with Thomston just before the release of the album for a chat about the state of pop and, of course, the makings of the album. You’ve played a few shows now. It must be amazing to see people singing songs that you wrote when you were much younger back to you? Yeah, I think my favourite thing though is when it’s people’s Instatgram bios. That’s a commitment making it your Instagram bio because that says something about you as a person. It’s interesting you say that because before I found on Instagram a Latvian fan page. When you’ve got a Latvian fan page you know you’ve made it. They like, sent me a package of Latvian goods. It was amazing. They sent me this box and they’d drawn a portrait of me, they got a picture of my cat photoshopped with wings because my cat is an angel and red bull. They also sent me Latvian chocolate. I loved it. And an American fan sent me all these pop tarts and chocolates. That’s amazing though. For something you started in your bedroom very young, to know your connecting with people all over the globe, is that gratifying for you? In some ways, I don’t feel young. I have early arthritis, my knees click everytime I move (laughs) but yeah, it’s really cool to me. The first moment where it really struck me was when I played my first ever public show which was in Paris because for some reason in France the music has really taken. I went there not really knowing what to expect and they I get on stage and there’s this one song in particular where everyone is singing along and I’m wearing in-ear monitors and I can hear them through it and not much gets through that. They were singing Burning Up and I was like, “is that happening?” I had to turn around and be cool, calm and collected when I was fighting back a feels tear. Yeah for so long they’d just been display names. I’d noticed this influx of number from France but then you go there and meet them and they’re real people and they’re not just a display name. It really took me back. Like, those are people and my music has reached them and it’s impacted them in a way that’s made them come and meet me in person. And then it’s like, why is there even a music industry? And I can travel and live the dream. It’s so weird. It’s never lost on me. 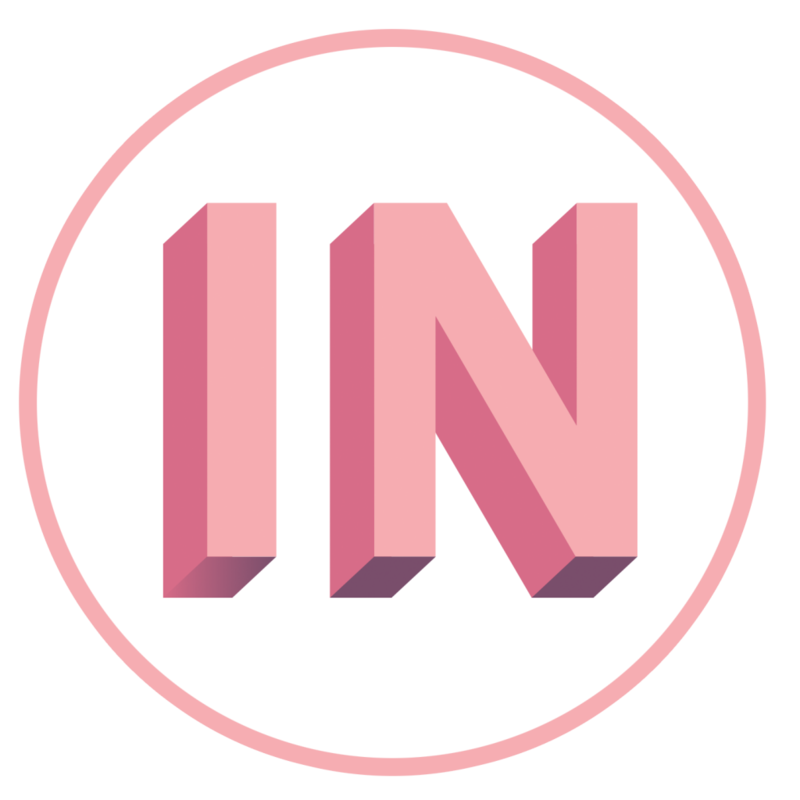 It’s been cool to watch the New Zealand scene blossom in the last few years from Kimbra to Lorde to Lontalius to Broods who you’ve toured with. That must be inspiring to watch them and know it doesn’t matter where you come from anymore? Yeah and all those people from New Zealand that have done well are so kind about it. The fact Broods are me to support was lovely. They’d mentioned me in interviews earlier on about how they’d seen me at a high school band competition – me by myself with my keyboard and a loop station. They remembered me from that and when they saw I’d put out music they were like, “oh my gosh it’s that guy from the high school competition we were judging.” That was special. I met them for the first time at an awards show in New Zealand and they came up and gave me a big hug. They’re just so humble and so sweet. They genuinely just want people to do well around them. That’s kind of against the New Zealand culture in a way. It’s tall poppy syndrome so they’ll befriend you in a way when you’re doing really well and when there’s something in it for them but if you’re not doing well enough they’ll ignore you. It’s so bad. It’s like adding some stupid prefix to it makes it cooler. It’s pop. And pop is broadening in such a huge way where you have artists like Rihanna and Beyoncé who are putting out left records without clear singles. There are strong songs but you wouldn’t consider a song like Hold Up to be the single. And how all of it was sent to radio at once. Everyone is ditching that cookie-cutter pop method and it means that pop to me isn’t a dirty word anymore, at least I don’t think it is. 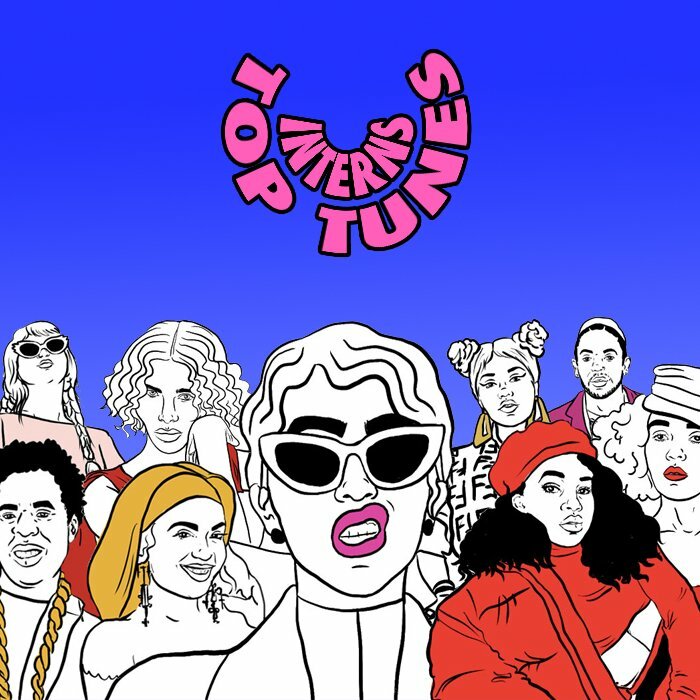 It’s a really interesting time to be making pop music and really exciting but I also think that with these huge artists that are making these left records, it’s kind of making space for new artists to push through with really immediate pop songs. It’s interesting, you;ve got these big artists that have become cool through their big work where they weren’t cool at the beginning. And then you’ve got these artists who come up cool and then become mainstream and some of them retain that cool and some of them lose it. Yeah which I think is so silly. It’s just the thing. 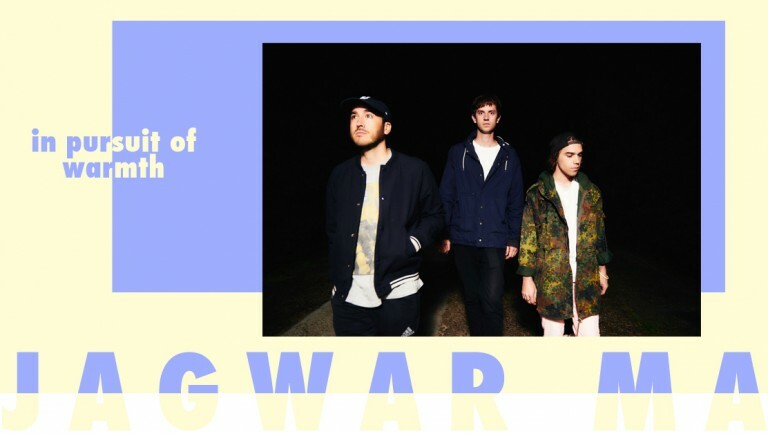 There’s an environment and a culture around new music that is kind of off the radar. It’s like you need to be the first on it and by the time the rest of the world has caught on you’ve moved on because you’re a superior being. But, yeah, I love pop music in many forms so I’m not ashamed to say that I’ve made it. I love the point about Beyoncé and Rihanna creating a lane for people to do things differently. With Beyoncé letting fans choose the singles, people are deciding which one they want to run with and it’s indicative of a general trend where the power is being put in the public and the artist’s lap. Do you feel when you’re releasing music now, it’s not pressure from people above you, it’s pressure from the audience? Yeah. I finished this record and picking a single has been a nightmare for me. And because it’s safer to do a traditional roll out and have singles on it…because I feel like you have to be a Beyoncé level to drop everything at once. For me, putting out singles has been really difficult because I’ve been living with these songs so long and you lose perspective of what is immediate and then suddenly you’re giving them to people and everyone has opinions. Sometimes I wish everyone could just hear the album and pick what they like and then put out singles. That’s my dream. How did you choose which of your songs that you released prior to the album to put on Topograph? Collarbones is just a really special song. It was on an old EP but I feel like it’s a really special song and it’s really connected with people in a really personal way and I feel putting it on the record will give it a platform to reach more people. And then there’s a song that I put out last May called Expiry Date. I knew when I made it that it would be the last track on the record. I thought it summed up everything that I wanted to say and it was a good full stop at the end of the record. It’s cool that you were thinking about the album so early on. About five years ago we heard so much chat about the album dying but there’s been a resurgence, for example it used to be all about the singles for Rihanna but this year it was about the album. Exactly and Work was still a number one. It hasn’t compromised singles validity but I think that it became a self-fulfilling prophecy, the album is dead thing. What it meant is people stopped making albums sound like albums. They would just sound like a collection of single and they wonder why people buy a couple songs on iTunes or just add a couple of songs to a playlist. It’s because it’s just a bunch of singles and they pick the ones they like rather than this has flow, this has context…like, you need to listen to it in a certain order. A bunch of the tracks on my record have transitions that move from work track to another seamlessly. To me, I can’t separate the two. When I play them live they need to be played together. I think that’s important. I think albums aren’t dead but if we keep saying they’re dead, they will die. Album are alive, I’m going to say. Often when artists take off on Soundcloud or on the internet they feel like they’ve got to get to this point where they’ve got to release an album and it’s a big scary thing. Was it daunting for you? In a way, yes. I’d put out an EP and then I was like, “no more EPs”. And then I’d started making these songs and I wasn’t ready to make an album yet. I was making songs that I thought were going to be a record but it turned out to be the Backbone EP and that was my gateway to Europe. I think the album has been a stressful ordeal for me. I’ve put a lot of personal pressure on it because I feel like it’s my first impression. I put out the EPs and technically they’re my first impression but I feel like once you put out your first album you’ve said it. I was scared that I didn’t know who I was yet. I think partway through the album I was like, “no, I know exactly who I am”. I’ve doubted myself a lot but I’ve made something that I’m really proud of. It’s sometimes great to watch and listen to – an artist who is still trying to figure themselves out. 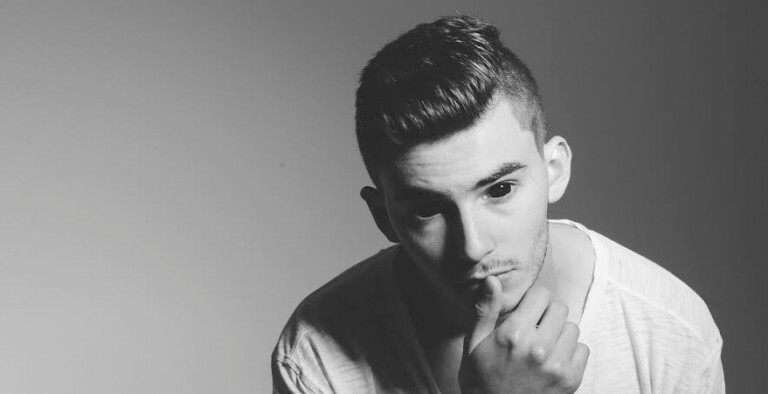 Even Broods, their first album was great but it feels young compared to their second album. It’s not a sound change as much as it is confidence. That’s true, I thought the same thing about their second record. It’s so much more confidently pop. The last album was ethereal and beautiful but I agree that this album feels very determined and it has a focus and direction. You listen to it and you’re like, “they’ve killed it”. Can you see yourself getting more confident from your first release to now. Are you singing louder? Yeah. I made a song the other day that’s not on the album but I played it to my manager and he was like, “wow, you’re singing like it’s a single”. But it’s true. You start to figure yourself out and then suddenly you can channel this confidence. I think to an extent I’ve tapped into that at certain points in the record. But the record as a whole, it feels like a confident record but it does feel like a young record to me because I’m still young. 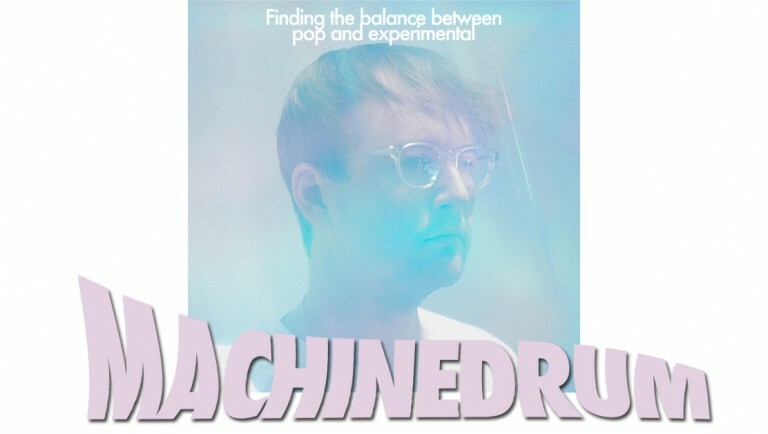 Australian’s dance funny and more musings with the electro whiz kid.